Destiny Africa Children's Choir have been touring up and down the U.K performing their 2016 'I Am Loved' European tour since the beginning of March and what a couple of months it has been! 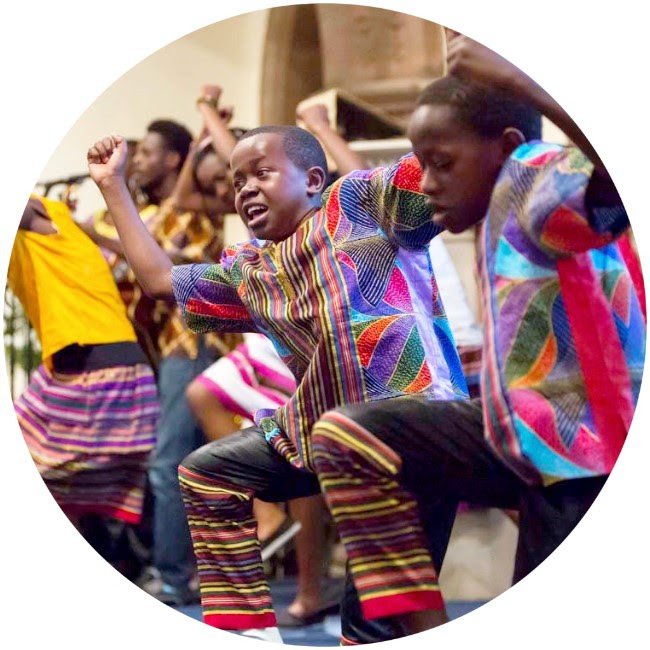 The children have seen many cities, performed for wonderful churches and schools, met governmental officials, celebrities and danced in iconic buildings! the children made a one of a kind, special performance, with a classical choir! The choir also took part within the 5th International Choir Festival Grand Finale. A final celebratory event, following a week of concerts with choirs across Baden Baden, Germany. The choir were a resounding success! Throughout their time in Belgium, the choir met officials while enjoying a much deserved, delicious lunch at the Ugandan Embassy. The choir had a wonderful time crossing the channel and upon arriving back in the UK they been busy travelling through Wiltshire, Melksham and Surrey.